What is the right technique for me? Which manufacturer and which service suits my system? Which operator concepts are right for me? As an independent service provider, we can provide you with the current market leaders at special purchase prices, as we have all the well-known manufacturers in our control and monitoring system and therefore know exactly where the respective strengths and weaknesses lie. Intensive care units, airport towers or server rooms are designed to supply IT components without interruption and to ensure IT productivity through appropriate redundancies. To achieve this goal, complex power supply systems and components such as UPS systems (uninterruptible power supply) and emergency power supply systems are used; multiple feeds ensure redundant power paths. 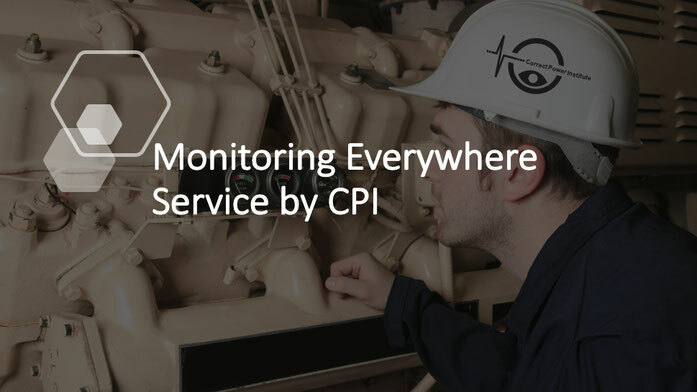 In order to avoid energy bottlenecks at the system-relevant components, a holistic monitoring system for the evaluation and analysis of the electrical energy flows is indispensable. First and foremost, high electrical availability must be monitored preventively and growing exceedances reported in various stages. 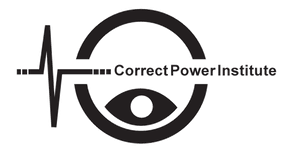 Even if a power failure does not directly threaten human life or lead to the loss of sensitive data, interruptions of only a few seconds in the power supply can cause enormous damage. They endanger orders, the infrastructure and can have a negative impact on a company's image. Even a brief power outage without an effective emergency power supply can have life-threatening consequences.